Get the Ultimate Dining Card! 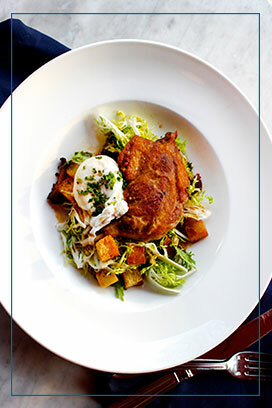 Purchase or reload a card and get more of the restaurants you love. NEW: Instant eGifting now available! 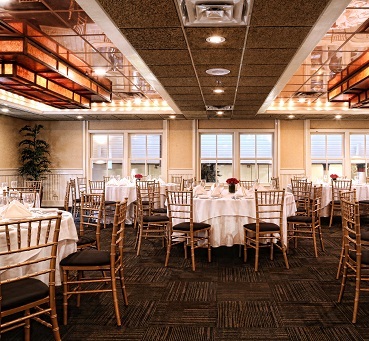 Celebrate occasions big & small in one of our beautiful private dining spaces. 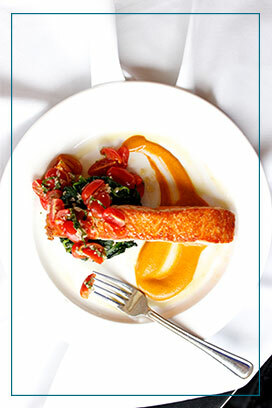 When you dine with friends and family at Buckhead Life restaurant, you share so much more than a meal. 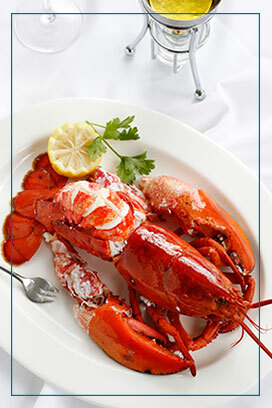 We believe dining out should always be an experience to remember, from a casual croissant at Corner Cafe to supreme steaks at Chops Lobster Bar. 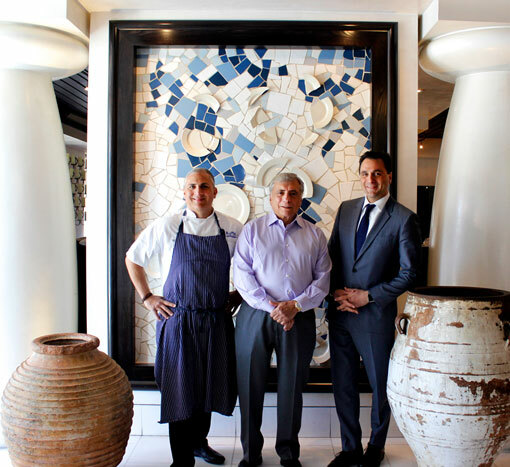 Stepping into one of our locations is like entering a new world, each with its own style, atmosphere and flavor. Though their differences make them unique, they all share the core Buckhead Life standards that make them equally excellent. We look forward to serving you soon. Enjoy an exceptional Buckhead Life dining experience at any of our award-winning restaurants in Atlanta, Boca Raton, Ft. Lauderdale and Miami Beach. Get More of the Dining Experiences You Love with The Ultimate Dining Card! 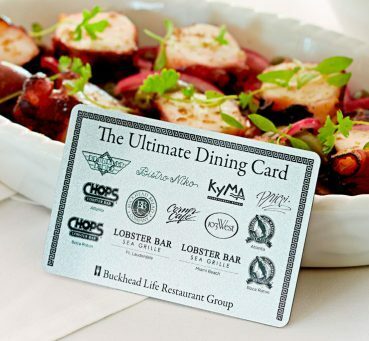 The Ultimate Dining Card from Buckhead Life Restaurant Group is a personal dining card, gift and passport to VIP treatment in Atlanta’s acclaimed restaurants. 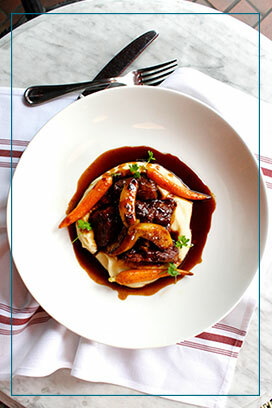 The card is valid at all award-winning Buckhead Life restaurants. It never expires, is rechargeable with added value year round. 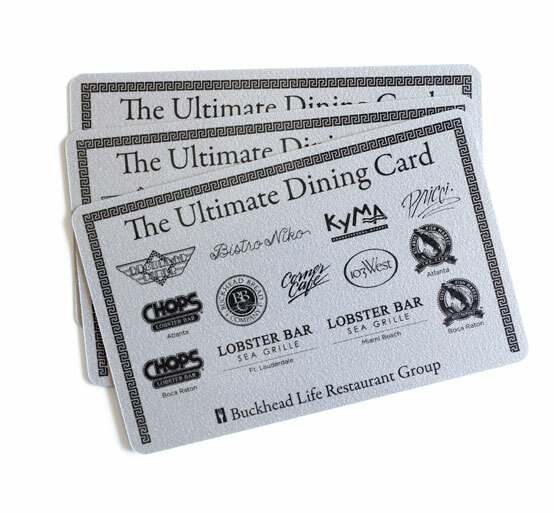 The Ultimate Dining Card is versatile as a gift, personal dining card or as part of ongoing retention and reward programs for your business. NEW: Instant eGifting available.